Cancel all your appointments this weekend and head out to SM Megatrade Hall that’s located at the 5th level of SM Megamall. Megatrade’s Hall 1 and hall 2 will be the venue of 2 great sales from big brands that ranges from Nike, Samsung, Ray-bans, Senheisser, and so on. 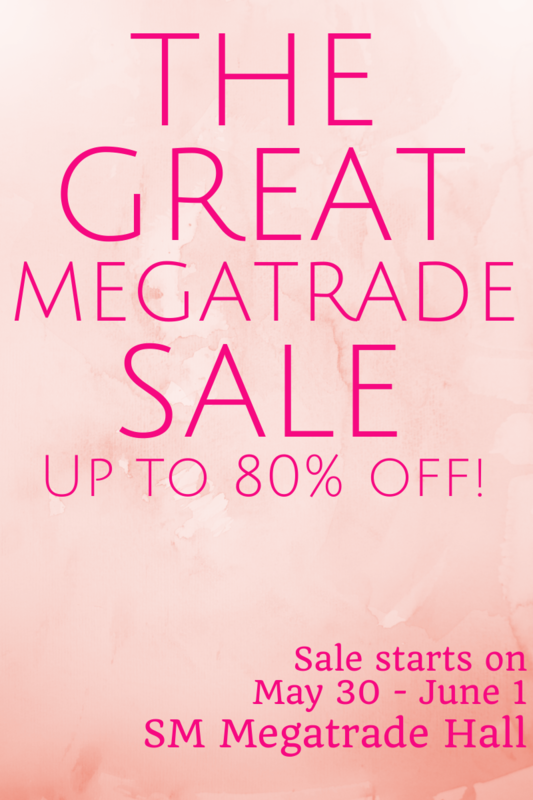 The fashion outlet sale will take place in SM Megatrade Hall 1, while the Big Brand Sale will take place in Hall 2. There will be raffle draws and celebrity booths and fun, fun, fun! Entrance fee is only 50 pesos. If you have an RCBC account (ATM, Bankcards, and others) bring them with you to avail free entrance fee. Fashion Inspiration: Rachel Zoe is Love!